The latest in resume writing tips and tricks. 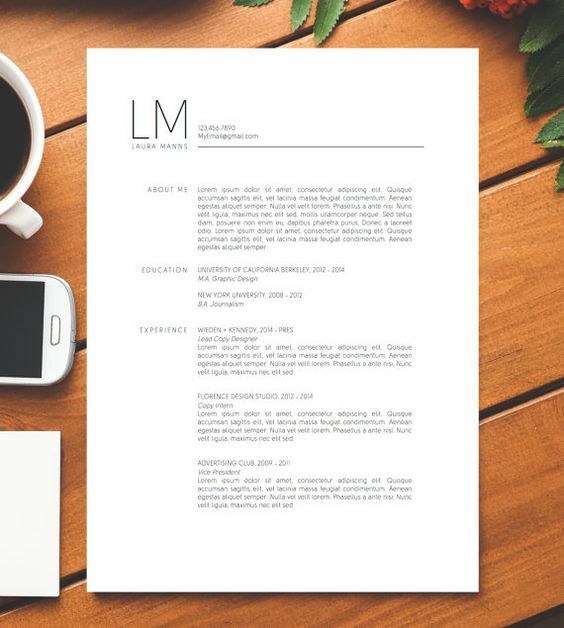 Target your resume to market yourself effectively. This workshop is facilitated by a professional resume writer! No sign-up required. Please be registered and updated in Connecting Colorado. Questions? Visit www.broomfieldworkforce.org or call 303.464.5136.